WESTPORT — A Stratford woman, working as a home health care aide, allegedly stole $12,000 from her elderly employer. 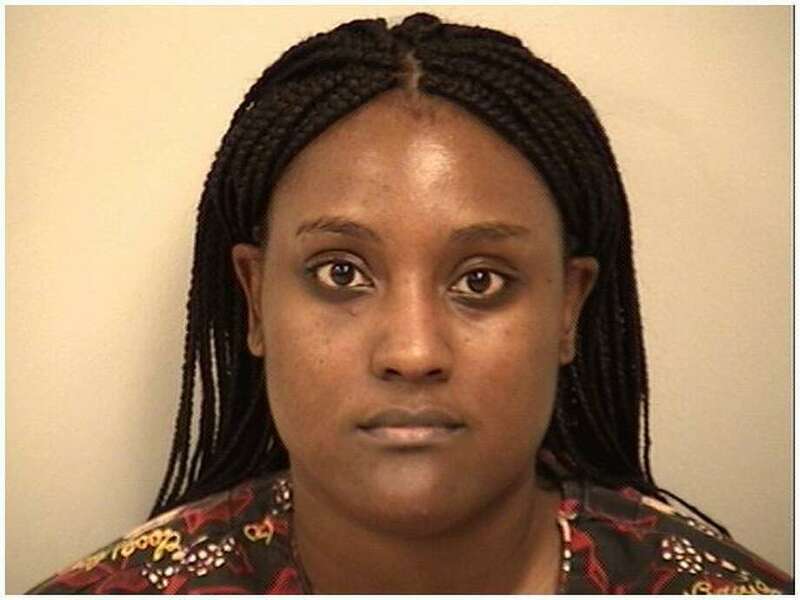 Police said Fantashia Best used her employer’s ATM card to withdraw money multiple times from the fall of 2015 until the spring of last year. The 30-year-old was identified stealing cash on camera at a Westport ATM, according to police. Officers arrested Best, a resident of Barnum Terrace in Stratford, on Jan. 6. She was charged with third-degree identity theft, illegal use of a credit card and second-degree larceny. Best’s bond was set at $12,000 ahead of a Jan. 17 court date.